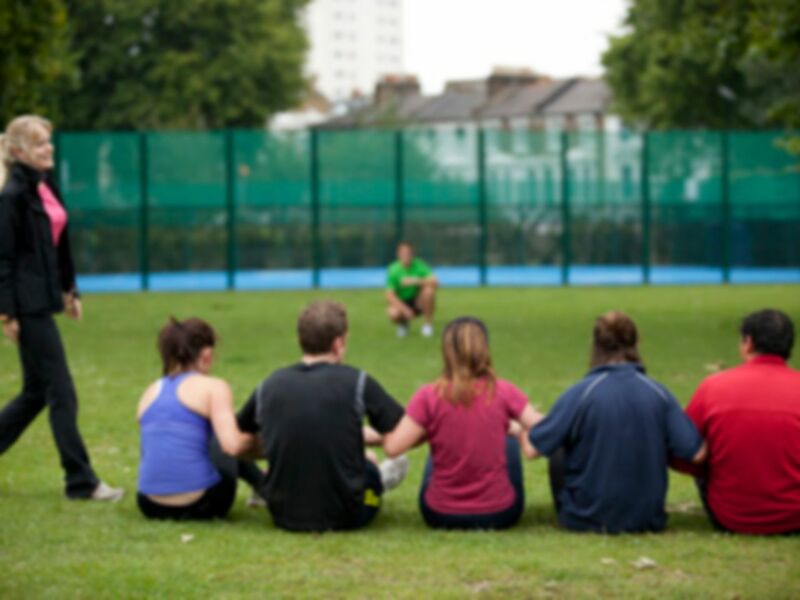 London Bridge Boot Camp is the perfect location for city workers and residents alike. Within 4 minutes from the station, makes it accessible and very central. Your trainer will be fantastic at getting you in shape, and having fun at the same time. No shouting and screaming, just motivating trainers ready to help! Your boot camp in London Bridge will push you hard, but only as hard as you want to work. Everyone works at different levels. We encourage you to find your limits and work within them. 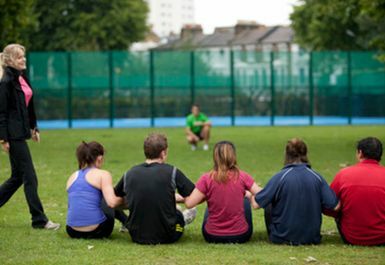 We meet in Tabard Gardens by the Outdoor Gym Area and Astroturf. a kilo or two of bacteria? That's an amazingly large number! I will feed them more yogurt.